Compass Logistics & Marine LLC is a Service-Disabled Veteran-Owned logistics company based in South Florida. We specialize in customs brokerage, import/export, yacht and aviation, government and military, trucking and warehousing. With 35 years of experience, a service first approach and a worldwide network, our team is ready to create custom solutions that fit your needs and exceed expectations. A compass is one of the oldest and most reliable navigational tools ever invented. It has helped explorers, mariners, pilots and military service members get where they needed to go for hundreds of years and under all sort of conditions and challenges. 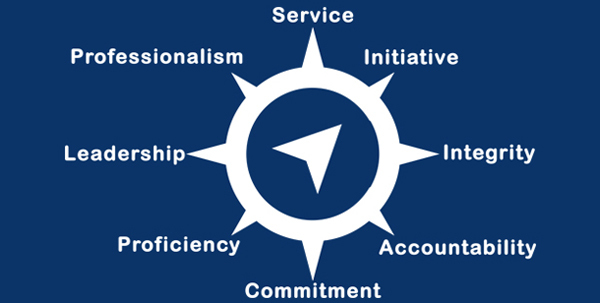 Just as a compass has done for so many people, professions, and events in history, Compass Logistics & Marine LLC is committed to doing the same for its clients, employees, and partners through our companies core values. 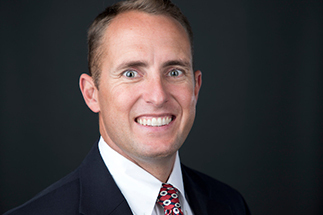 Danny started working in logistics in 1999 while attending the United States Merchant Marine Academy. He worked on seven different container and military ships moving cargo around the world. After the Merchant Marine Academy, Danny served his country as a United States Marine. As a Marine, Danny moved tanks, personnel and cargo to and from the battlefield. He also worked with the Department of State and US Embassies around the world. After leaving active duty military service in 2010, Danny completed his MBA and started his career as an international freight forwarder and licensed customs broker. 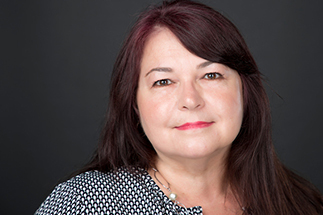 Michelle leads our team with 31 years experience and 29 years in Customs Brokerage & Freight Forwarding. She is specialized but not limited to; Yachts, Aircraft and Automobiles. Michelle also has 2 years experience as a Vessel Agent and 12 years as General Manager of an International Customs Brokerage. Michelle’s client and service first approach tied with her vast experience uniquely positions her to understand all aspects of the business and her clients’ specific needs.